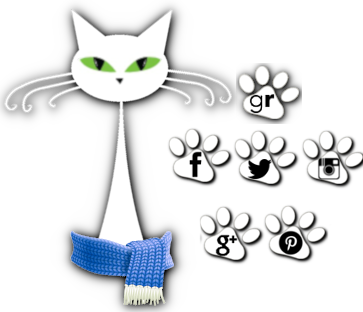 herding cats & burning soup: #ChristmasWonder Giveaway Hop (Dec 1-31st) $100 Amazing Gift Card! 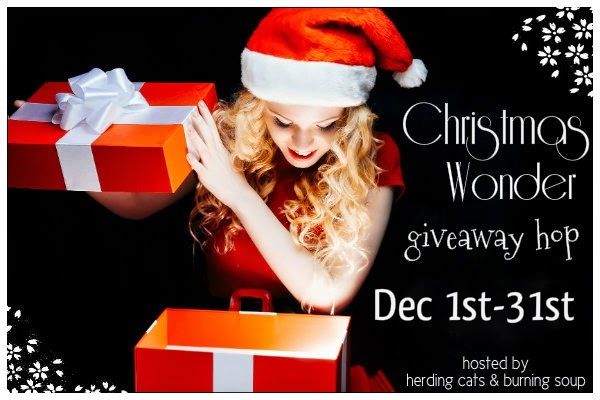 #ChristmasWonder Giveaway Hop (Dec 1-31st) $100 Amazing Gift Card! Welcome to the herding cats stop of the Christmas Wonder Hop! I love the Christmas season. All the lights and snow and just the feel of the season. I love those cake-y ones with a dollop of icing on them. 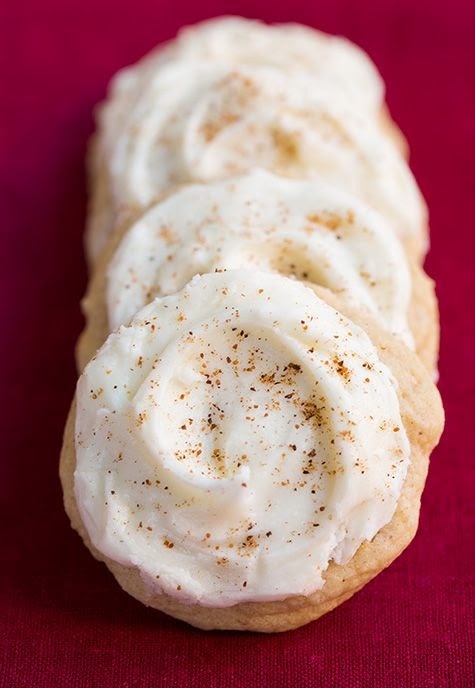 Or the sugar cookies with the smooth icing designs on them. Or chocolate chip cookie cups. Pecan pie is real good too. What's your favorite Christmas Cookie? Or scent? Now on books? I am panting after the rest of the Roni Loren books. I would LOVE for Santa to bring me those :D What about you? 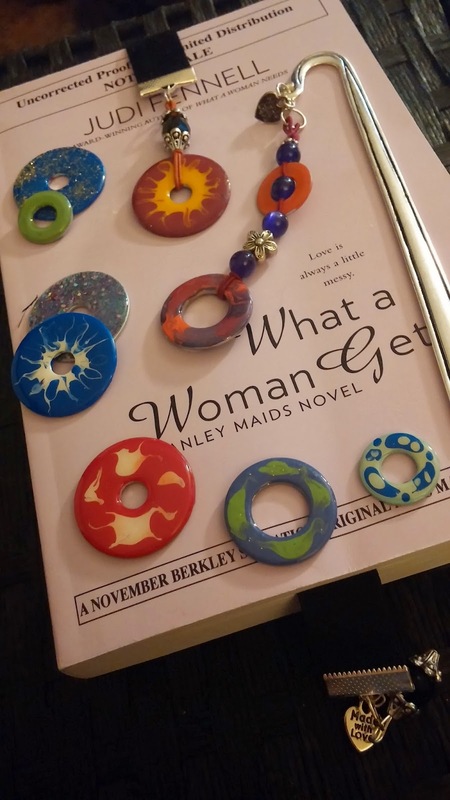 For our giveaway....I've got a couple kindle ebooks up for grabs! Yall be sure to hop around to each of the blogs this month! There's a giveaway at each stop! Annnd here on the herd. We're hosting a month long author event with tons of prizes and some incredible ladies stopping by including...Shelly Laurenston, Joanna Wylde, Shayla Black, Sabrina Jeffries, M. Leighton and Cara McKenna. Yall are all welcome to come back each day to enter and visit with the authors! Check out the Event Post HERE!